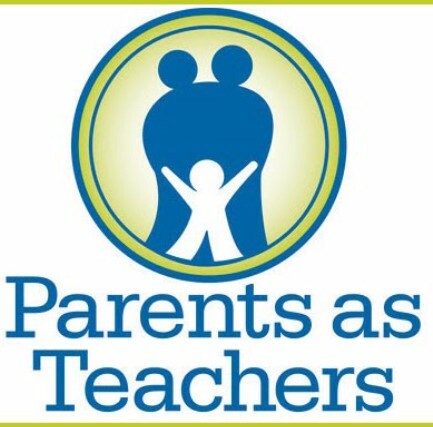 Great Start to Quality - If you are looking for licensed day care and/or preschool, this website will print out a complete list based on the preferences you provide. Great Start Collaborative: State Funded Genesee County group to support early childhood education, family well being, and school success. 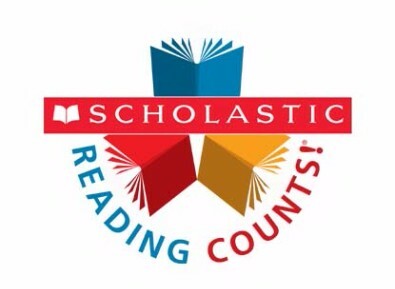 Place your Scholastic Reading Club order today!